Taking inspiration from vintage patterns, the beautiful British countryside and fluttering wildlife, Olivia Burton watches are a perfect ladylike accessory for any occasion. 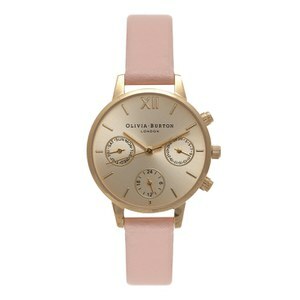 After scouring the city for their ideal watch, the founders of Olivia Burton decided to create a watch brand that combined vintage style with contemporary design. With backgrounds in fashion buying, Olivia Burton founders Lesa Bennett and Jemma Fennings set out to create an affordable yet beautiful watch brand – and so Olivia Burton watches were born. 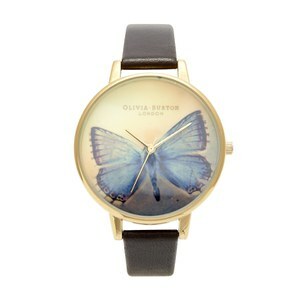 Olivia Burton watches come in all shapes and sizes, with a variety of patterns, colours and prints to choose from. 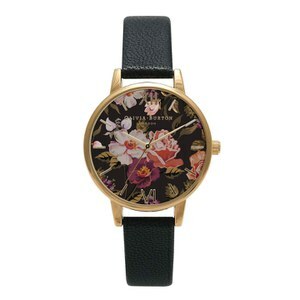 There is truly an Olivia Burton watch for every woman and every occasion, and here at MyBag, we simply can’t choose our favourite. Need some inspiration? 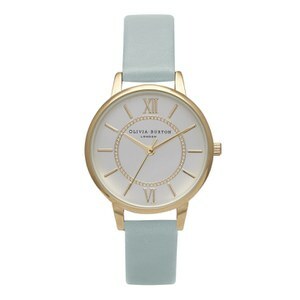 Read our Olivia Burton style guide below to find the perfect Olivia Burton watch for you! 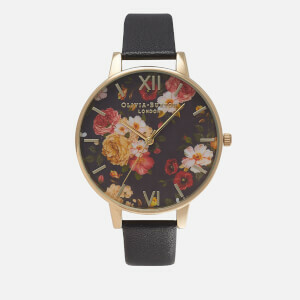 Charming, delightful and stunningly pretty, Olivia Burton watches are an ideal way to inject some of the beauty of the British countryside into your look. Featuring butterfly detailing inspired by a 100-year-old taxidermy collection and hand-painted woodland scenes, the Olivia Burton Midi Winter Garden Watch, Olivia Burton Woodland Butterfly Watch and Olivia Burton Winter Garden Watch are adorable additions to any jewellery box. 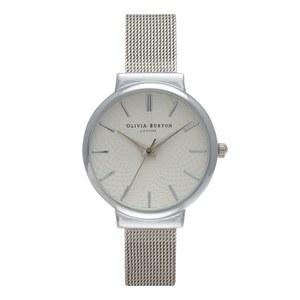 If you’re looking for a combination of minimalist style and precise craftsmanship, look no further than Olivia Burton watches. 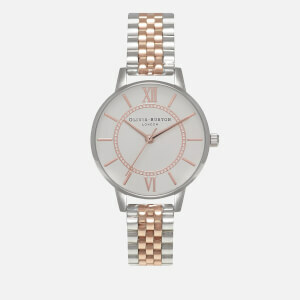 The ‘Wonderland’ and ‘Hackney’ ranges from Olivia Burton are the perfect uncluttered and understated watches which are guaranteed to add some quintessential British luxury to any wardrobe. 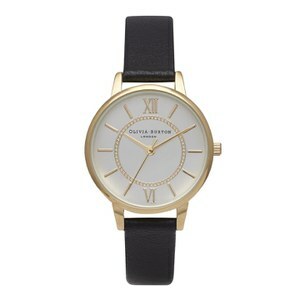 Our favourite minimalist watch designs are the Olivia Burton Powder Blue Wonderland Watch, the Olivia Burton Hackney Watch and the Olivia Burton Black Wonderland Watch – which is your favourite? Putting a modern twist on traditional timepiece design, Olivia Burton watches bring old-fashioned embellishments together with on-trend accents. Chrono detailing, dual-colour bracelets and soft leather all nod to the traditional, whilst pastel shades, pink numerals and rose gold metalwork keep things fresh. 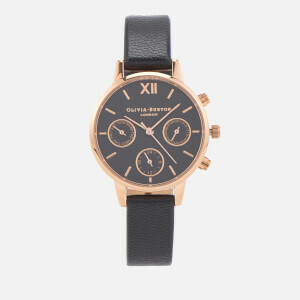 Versatile and always beautiful, shop the Olivia Burton Chrono Detail Watch, Olivia Burton Wonderland Mix Bracelet Watch and Olivia Burton Dusty Pink Chrono Watch today at MyBag.